Motta's has a wide variety of hand crafted bread and rolls made fresh daily. Our authentic Italian recipes which go back over 100 years, use only the best ingredients and contain no preservatives. When you bite into our "pane Italiano", it is easy to imagine yourself relaxing on a sidewalk cafe in Bologna! Motta's Pastry and Bake Shop breads come in a variety of sizes and textures. Our traditional Italian bread has a rustic outer crust and a soft airy inside. Our French bread with its sesame seeded crust and long thin shape is perfect for a panino or bruschetta. For that distinct Italian flavor, try our hearty, dense Sicilian bread, made with semolina flour. Rounding out our breads are our Portuguese. knot rolls and dinner rolls. All of our Italian breads are perfect for the traditional olive oil rub. We also carry a wide selection of Italian American breads including, pumpernickel, rye, wheat, cornmeal honey, raisin, 8 grain and potato. 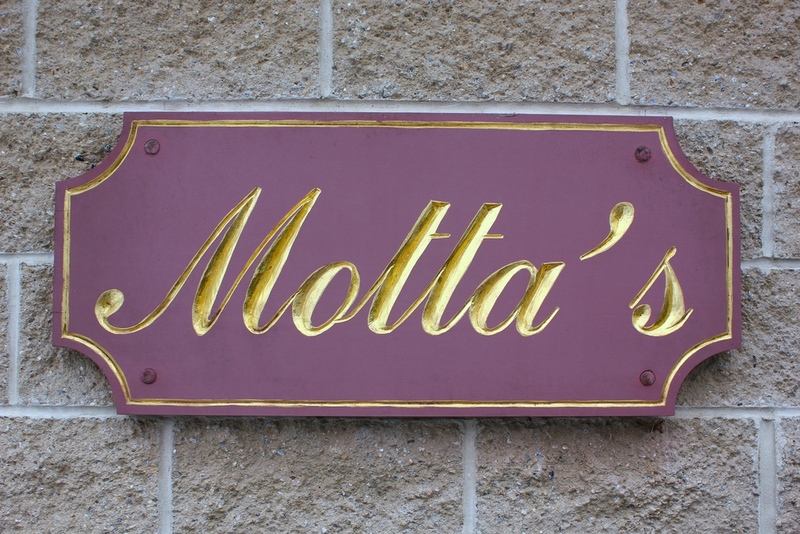 Motta's Pastry and Bake Shop breads have been a staple in our customer's households since 1964. Perfect for any meal, you can taste the love in every bite. So please, share in a piece of our bread! Taste the difference!